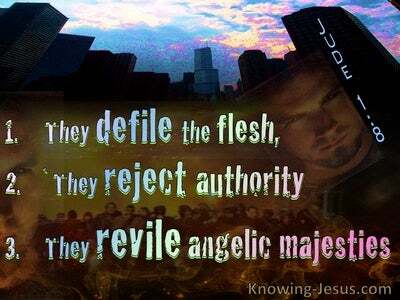 What Does Hebrews 11:8 Mean? 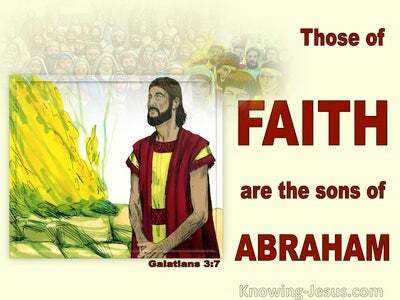 Abraham was living in a pagan society, which had strayed far from the God who had saved them through the flood waters of judgement due to Noah’s faith in God. But Abraham’s first encounter with the Lord was when God called him out of the gentile city of Ur, to a place that he was to receive as an inheritance. But Abraham went out, not knowing where he was going. 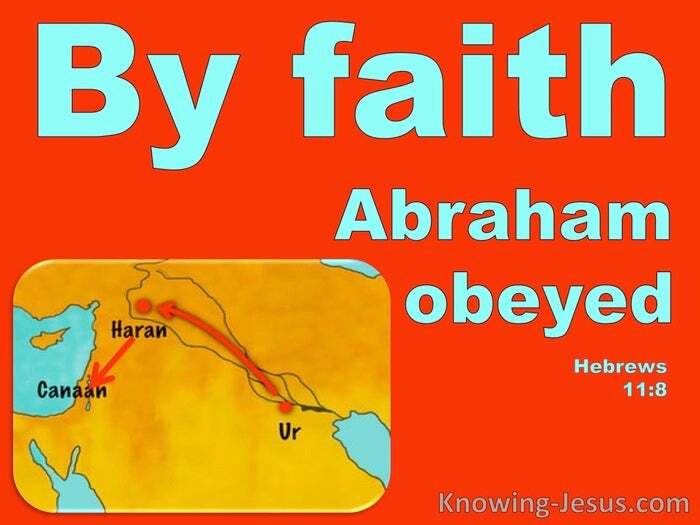 We are told in Hebrews that he obeyed God by faith and we are told in Romans that, Abraham believed God, and it was credited to him as righteousness. The glory of salvation is that it is all by God’s grace, through faith. Forgiveness is by God’s grace, through faith, and righteousness is imputed to all who believe what God has promised, by faith. Righteousness is credited by grace, through faith in God’s anointed Saviour – and by faith we are to continue living lives obeying God’s word. Abraham looked forward to the coming Saviour, by faith. 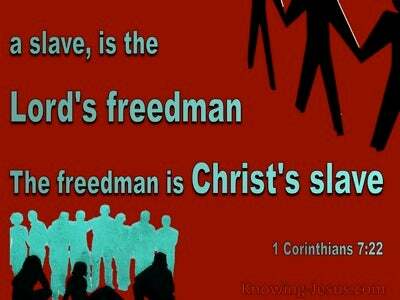 We look back to the crucified Saviour and it is all, by faith. Faith is trusting God’s word. 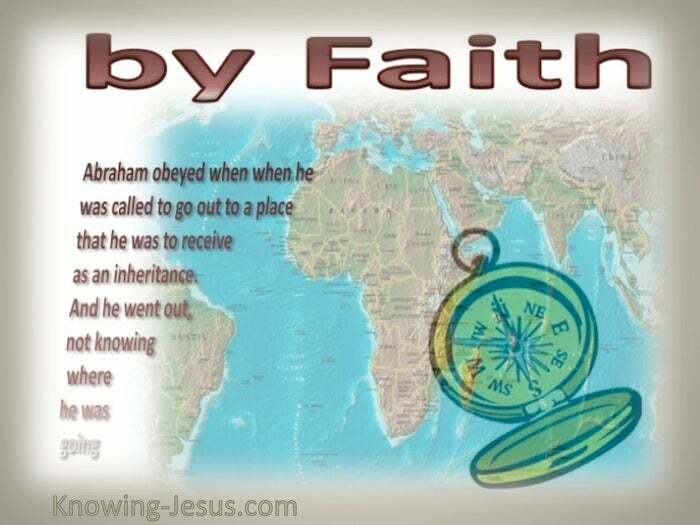 Faith is believing that God’s promises to be true… and then by faith, we are to obey the word of the Lord, just as Abraham obeyed when he was called to leave his homeland to gain an inheritance, even though he had no clue where he was going. Like Abraham we were saved by faith; called out of the world; credited with God’s righteousness; promised an inheritance and are travelling along the path of life towards the goal of our calling. We are now to live our life by faith – listening to His voice; trusting His word; obeying His instructions; believing His promises to be unquestionable true. Faith is confidence in what we hope for and assurance about what we do not see. This is what was commended in Abraham and this is what will be commended in all who live – by faith. 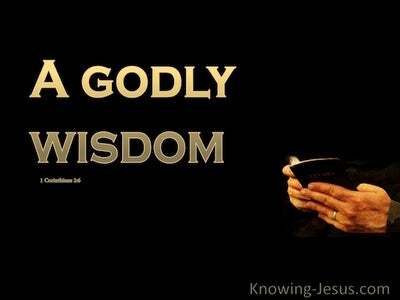 Loving Father, thank You for the example of Abraham who lived his life by faith. I pray that as my faith is tested through the circumstances of life that in the end I will come forth as gold, in Jesus name I pray, AMEN.